1. 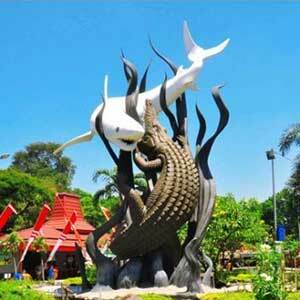 Cheap flights Malang - Jakarta: start at US $ 53. Looking for a cheap flight from Surabaya to Jakarta (SUB-JKTA)? 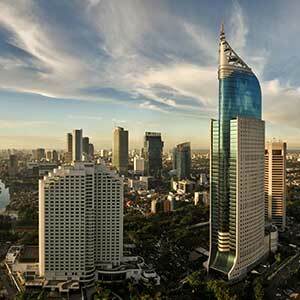 Flights fares for Surabaya to Jakarta start at US $ 51.00. Find the best and cheapest flights on this route and other relevant information. There is no time difference between these cities. The timezone for both cities is: UTC +07:00. The local time now: 21:49:11. The cheapest price for flight from Surabaya Jakarta is USD 51.00.